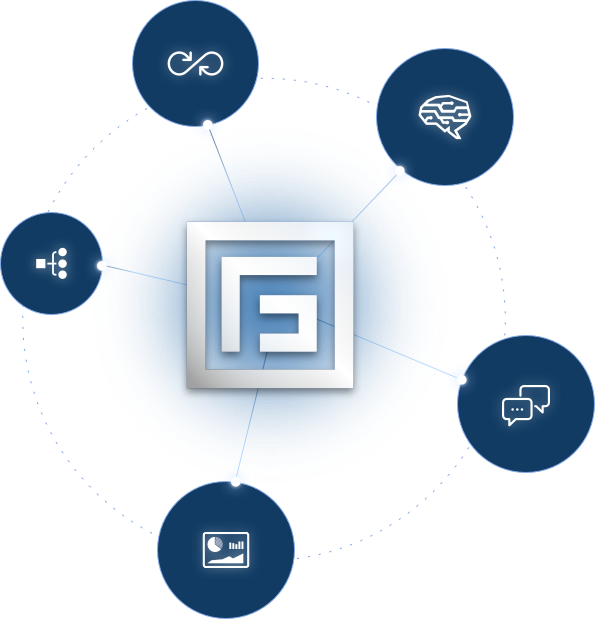 We are here to provide you an excellent experience using FundGuard and realizing maximum efficiencies. From your intuitive and fast initial onboarding, through placing additional business on FundGuard, and throughout your daily use of our platform, we partner with you to make sure you are able to realize all the benefits from using our investment funds operating system. Help us shape the product roadmap and benefit from rapid and rich monthly upgrades with fully automated tests that are running your funds and data. 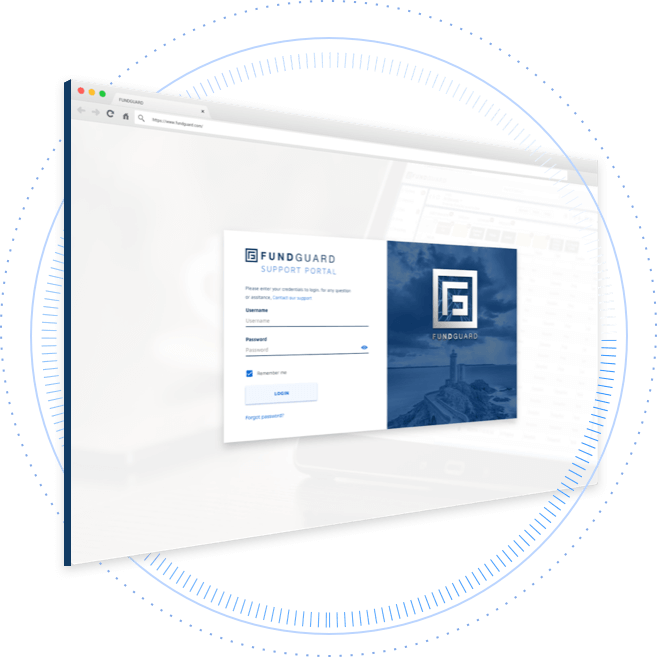 Leverage our video-based training and rich documentation to become a FundGuard expert. We provide full transparency release notes and automated test results. We are committed to helping you successfully transition onto FundGuard. FundGuard’s intuitive setup wizard is designed to have your first fund live within a day. The setup wizard streamlines your historical data onboarding, organization setup, and funds settings elections to suit your specific business needs. FundGuard’s dedicated product support team are experts in investment funds operations and will guide you on using FundGuard optimally to realize maximum efficiencies. Our robust processes and latest client management tools enable us to provide context based, high quality, rapid and fully transparent support. Our Product roadmap is geared to make you successful. We are a SaaS product company which means you never pay for developments but we really want to hear your suggestions! We provide full transparency release notes and automated test results. 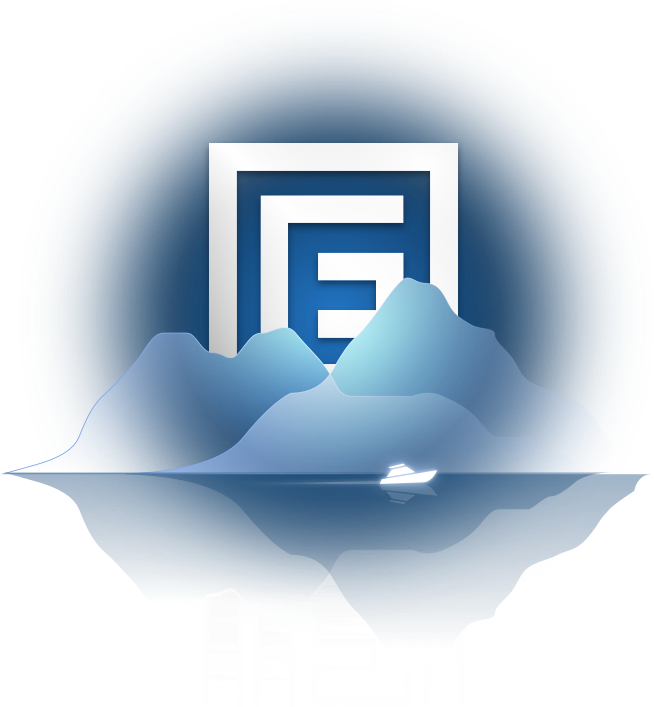 And our video-based training and rich documentation empower you to become a FundGuard expert as much as you need.